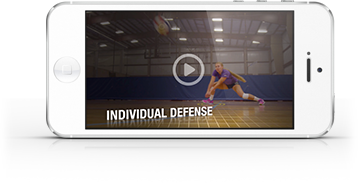 In this video, Ron Kordes explains two different playing time philosophies and talks about how parents must be well-informed on how the coaches are gauging court time for each individual player. Kordes explains that when an athlete makes a club team there is a certain guarantee that the player will receive at least some playing time due to their parents' monetary investment. That being said, this does not guarantee equal play time; Players must earn their spot on the court. For high school and middle school teams, no playing time is guaranteed since there are no fees being paid by parents.